Welcome to my website. 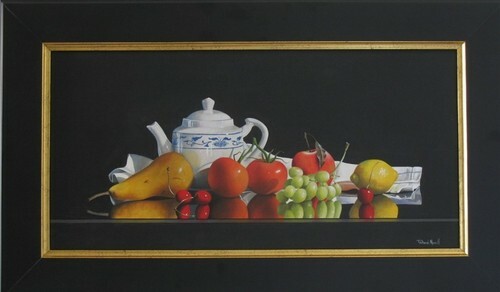 Here you will find realistic Still Life Paintings, the art of Trompe L'oeil and Sports Art. Experience a cultural awakening and invite one of these beautiful pieces into your home. Enjoy!